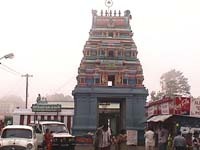 The name of this temple is SRI KURINJI EASWARE TEMPLE, Kurinji is the name of a flower which blossomes once in 12 years in the Kodaikonal hills. Taking this flower's name the deity here is called "SRI KURINJI EASWARE", In fact He is Lord Murugan. This temple was built in 1936 by an European Lady, who on coming to India, got faith on Hindu religion and started following it. She changed her name as Leelavathi married Mr. Ramanathan. She is also known as Lady Ramanathan. 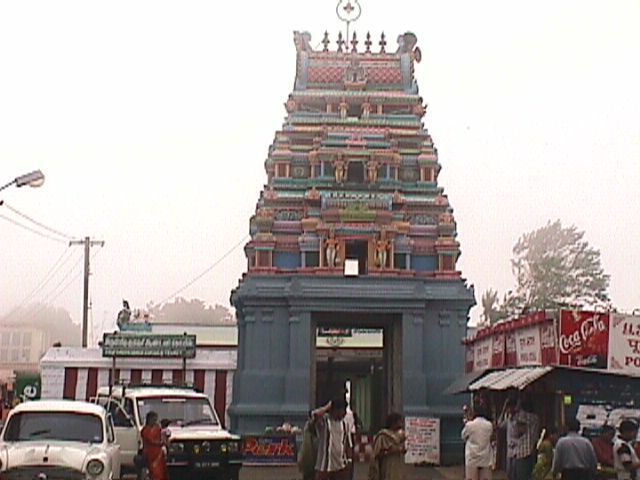 This temple is under the management of Arulmighu Dhandayuthapani Swamy Thiru Kovil, Palani.